Where do you put your headset when you don’t need it. For most of us, the solution is placing it on a head-like wood or stone figure or just letting it lie around. Lehmannaudio, normally renowned for its high end audio electronics, now presents a solution which is an aesthetic milestone. On a 30 to 30 cm large area, the headset is kept centrally on a headband. The connecting cable hides discreetly in a specific pocket. 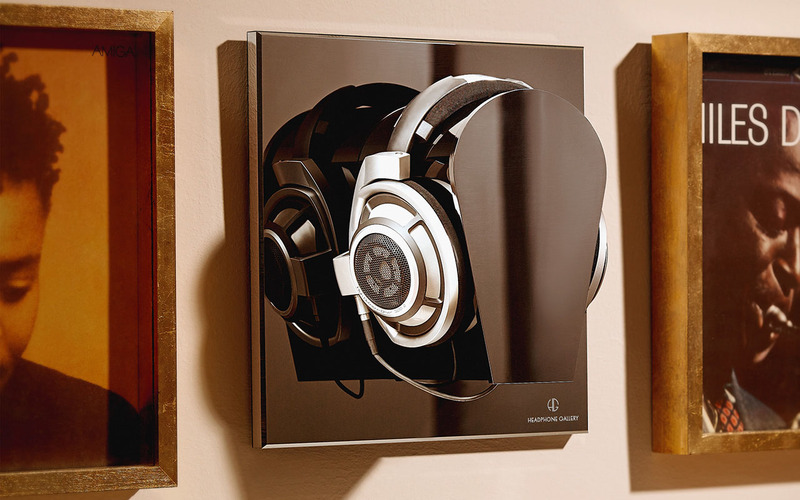 What is simply meant as a storage solution transfers every headset into a piece of art worth looking at.